If you own a musical instrument, give it the quality maintenance it deserves. Turn to Winston Electronics, the go-to musical instrument repair shop in St. Louis, MO when it comes to extensive electronic musical and (no computer) speaker repair services. Having been in business since 1956, we are committed to providing top-of-the-line restoration solutions for your equipment. Entrust the care and maintenance of your musical instrument to us! Come by our musical instrument repair shop and have your equipment checked by our skilled technicians. Rest assured that we will always go above and beyond to deliver dependable repair solutions that exceed expectations. Phil has been a working bass guitar player since high school. 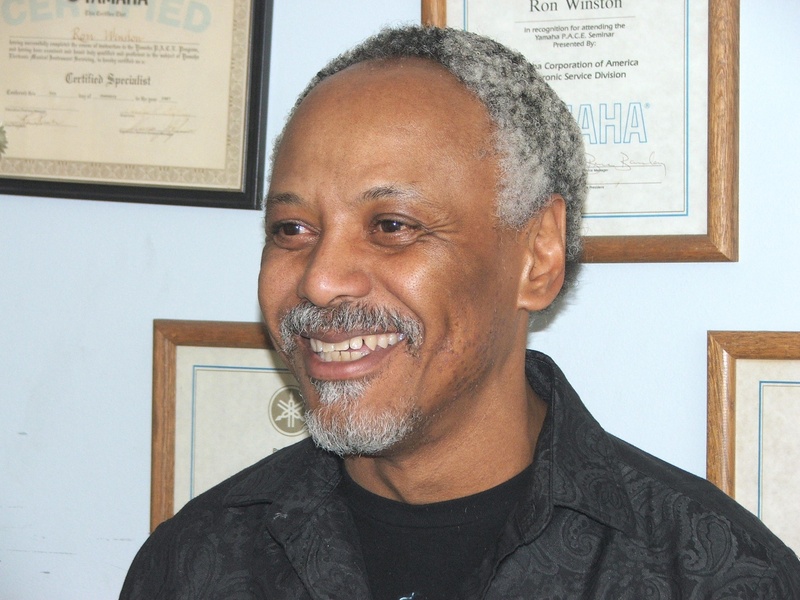 He has toured with several big bands and has played with many local groups including Billy Barnett. He has serviced electronic equipment for the last 18 years for St. Louis music and is an expert on Crate and Ampeg amplifiers. He started servicing tube equipment and has progressed through transistors to computers. Being a musician himself, he knows how important it is to have equipment you can depend on when you get the job. Bill has been a working musician most of his life. He began playing with big bands many years ago and has toured throughout the world. He has played with many bands in this area including Ralph Butler. 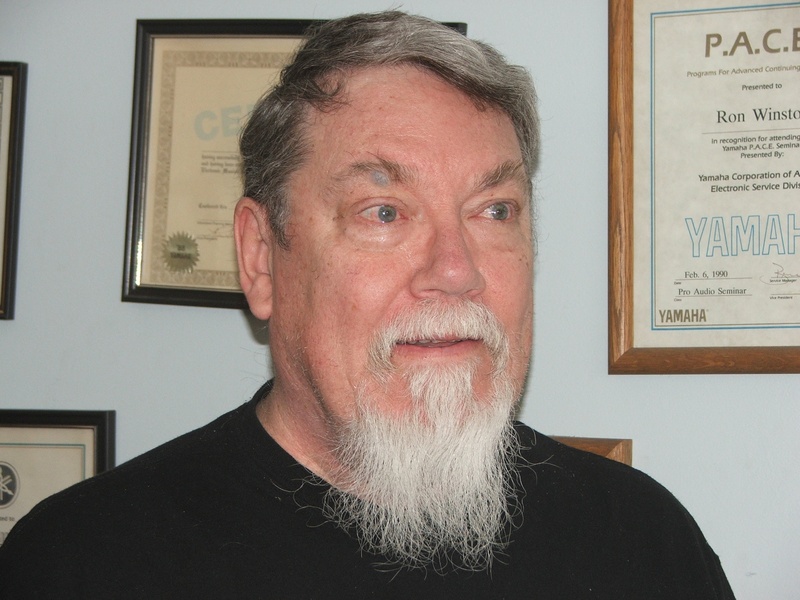 Bill has been doing speaker repair for the last 35 years and is factory trained and certified by JBL and Electro-Voice. 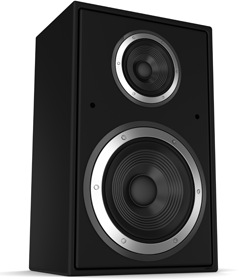 He knows the characteristics of the speakers and knows how to repair or modify them to achieve the premium sound. Bill is also the general manager and will be glad to help with any problems you might encounter. 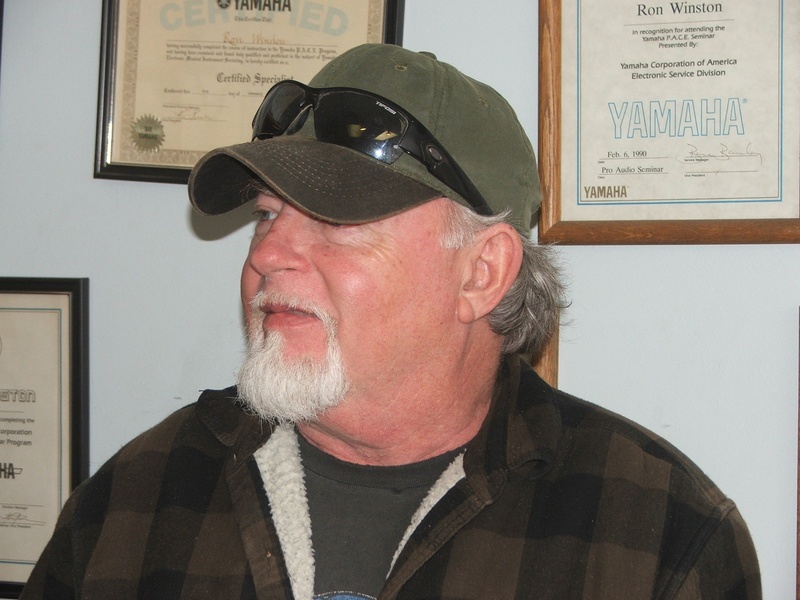 Bob has been a musician since 1967, playing guitar and bass with local groups. He began working on amplifiers in 1971. He has an Associate’s Degree in Applied Science. He worked at Basler Electric for 21 years. He has also serviced at several local music stores and independently. Since 2004, he has been designing and building his own line of guitar pedals (TONE LOVE). He started with us in 2015 servicing tube and solid-state amplifiers, keyboards, organs, and speakers. He knows what this equipment goes through in the field and knowledge is used on the repair bench. 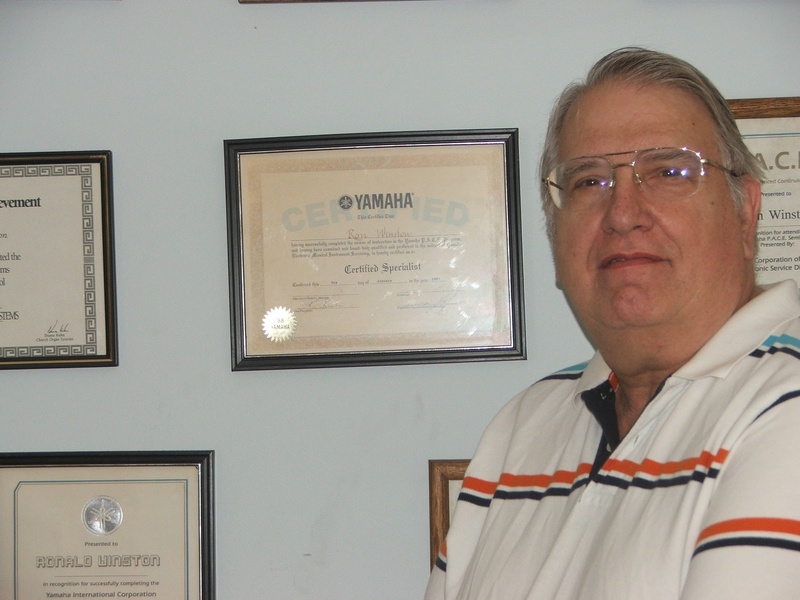 Ron has been servicing organs, keyboards, and amplifiers for over 50 years. He started in the air force servicing air borne radio and radar equipment. After that he worked for several of the local music stores and became factory trained and certified by over 25 companies. Ron is experienced on everything from tubes to transistors to computerized units. He designed and custom built the interface equipment to connect the organ to the sound system for the old Busch Stadium and the Checkerdome. He services homes and churches in three state areas.